We sincerely appreciate your gifts to our spirit program as we seek to train champions for Christ through cheerleading and mascoting. Your gifts enable us to participate in various team-building activities that contribute to the overall student-athlete experience and bolsters our efforts to create an environment where young men and women can grow closer to Christ and one another while using their talents and abilities for God’s glory. Thank you very much for your support! Go Flames! 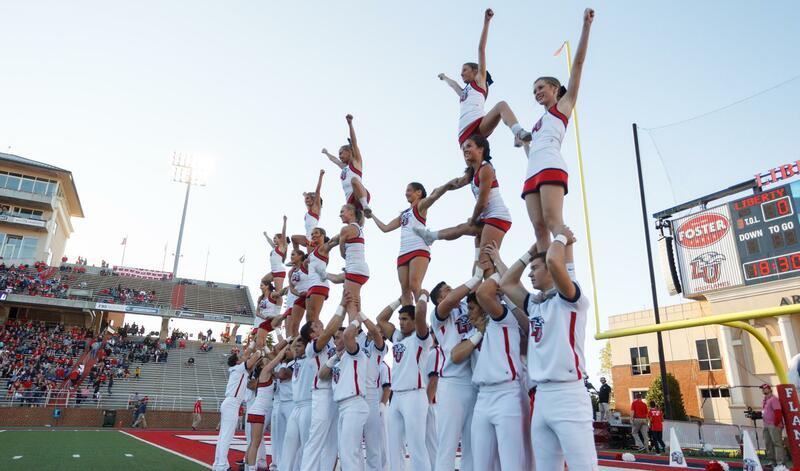 Your gift to the 2019 Cheerleading Excellence Fund has a direct impact on our team. As we continue to strive for a nationally prominent program, the financial challenge has never been greater. 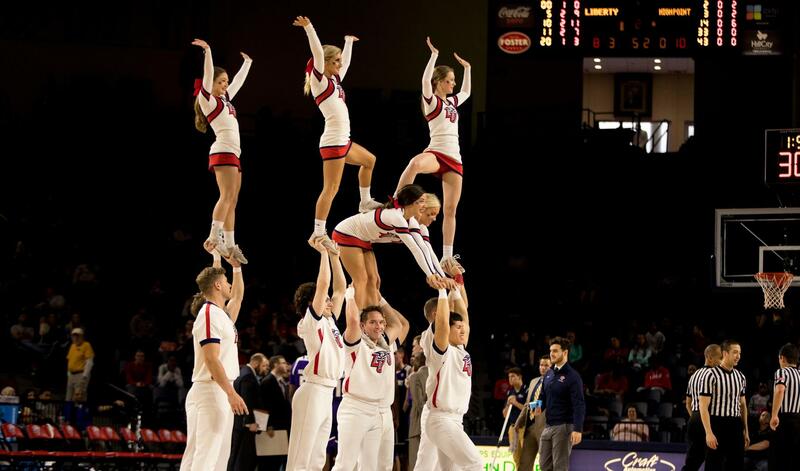 Under the direction of Coach Jordan Ballard and Athletics Director Ian McCaw, the Cheerleading Excellence Fund is used to underwrite the financial requirements of a championship level spirit program. 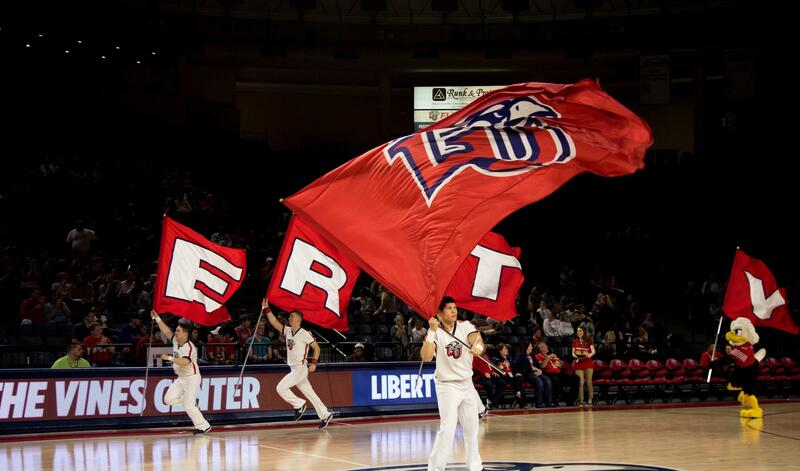 As Liberty athletics continues to rise, a greater investment is needed to provide the resources for success.